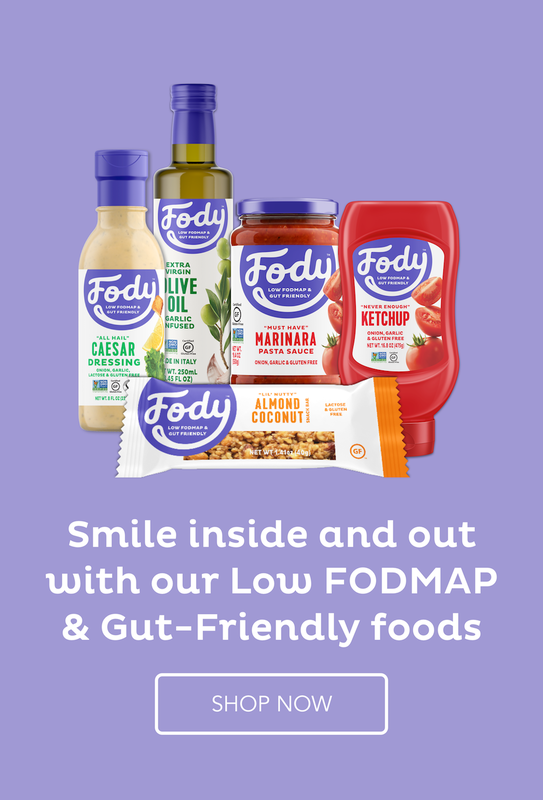 A few months ago, I was approached to write an article about the low Fodmap diet for the Free-From Heaven magazine. Well, the issue has just been published and is out in shops for sale now. I am excited that they used my copy basically word for word and didn’t change anything, which means all the information is accurate. That’s the cover on the left in the image and the first page of my article on the right. They have even included a couple of my recipes in their entirety. They have made a lovely job of the layout too so I am a happy chappy. I got the idea for this from www.thehealthyfoodie.com but used quite different ingredients to make it low Fodmap. I pre-prepared it and left it in the fridge so I had nothing to do come dinnertime except stick it in the oven and take it out. It is a one-dish meal because it has the protein, carbs and veges all in together. It looks a bit messy in the photo and it did spill potato out one side but the rest held up pretty well. That is cheese oozing from the middle - yum! 6 slices of streaky bacon. Spread the mixture out on a sheet of baking paper to form a square. Keep it fairly thin. Spread the mashed potato out all over the square. Lay the cooked spinach/silverbeet over the potatoes. Grate the cheese on top. Using the paper to help you, roll the roulade up and seal the ends. Place (with the paper) into an oiled loaf tin and cut off the excess paper, leaving enough to help you remove it from the tin. Lay the slices of bacon over the top. Place in the oven and bake for about 45 minutes. Remove from the oven and let sit for 5 minutes. Take out of the tin, using the paper and roll onto a wooden board. I Know, I was thrilled they didn’t change anything. The meatloaf looks very rustic, like a good farmer’s meal. Congratulations, Suzanne! Where is this magazine published? Is it available in the U.S.? Thanks! It’s published in the UK. Not sure if you get it in the US. It’s a great magazine and I love my association with them. Is Mincemeat the same as ground beef? I was looking for something a bit different and made meatloaf cupcakes with this recipe. Love them. Great variety and textures to take for lunch. I am glad you enjoyed the recipe, Lisa.